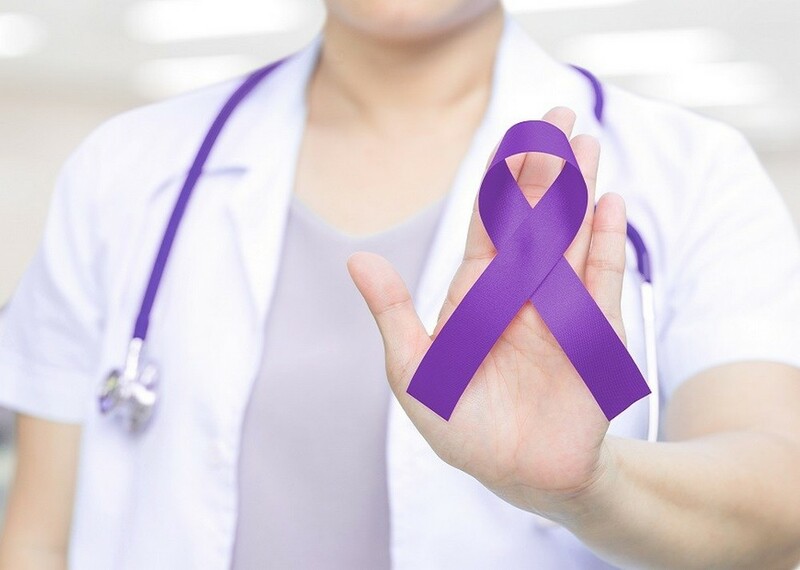 Epilepsy Day is a global event celebrated annually on the second Monday in February. This year it takes place on February 11. 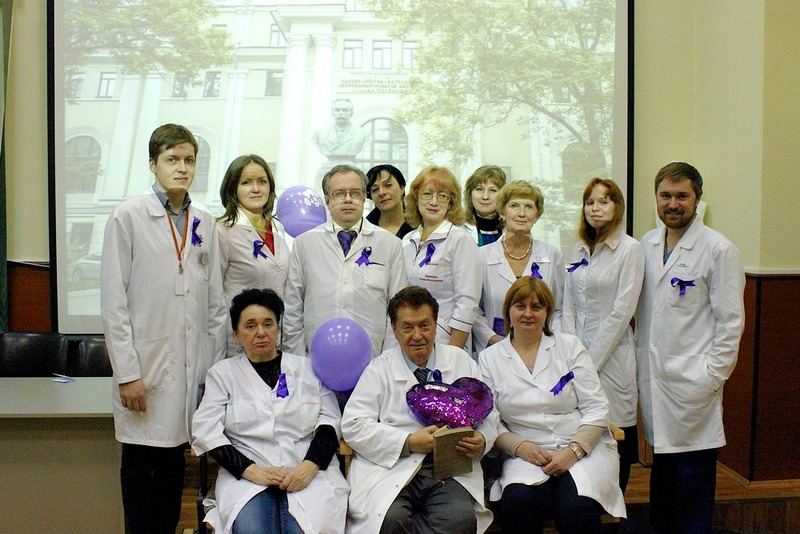 The diagnosis and surgical treatment of epilepsy have been among the main focuses at Polenov Neurosurgical Institute. The Institute has its Epilepsy functional group that holds regular sessions bringing together doctors and researchers of various specialties: neurosurgeons, neurologists, epileptologists, psychologists, neurophysiologists, pathologists, radiologists, and geneticists. The major task of the functional group is to improve the quality of comprehensive neurosurgical care provided to patients with drug-resistant epilepsy. At the sessions, the specialists explore and discuss the tactics for preoperative examination of patients with drug-resistant epilepsy as well as the extent of comprehensive examination and surgical treatment.